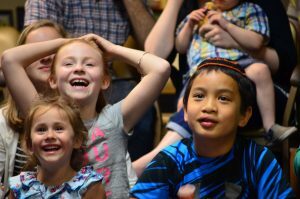 Join the the Shaarie Torah community as our kids come together to learn, celebrate, sing, make, do and connect through our religious school programs. With programs for preschoolers through high school, we’re not just passing on Jewish identity and values to our kids – we are creating a vibrant intergenerational Jewish community! 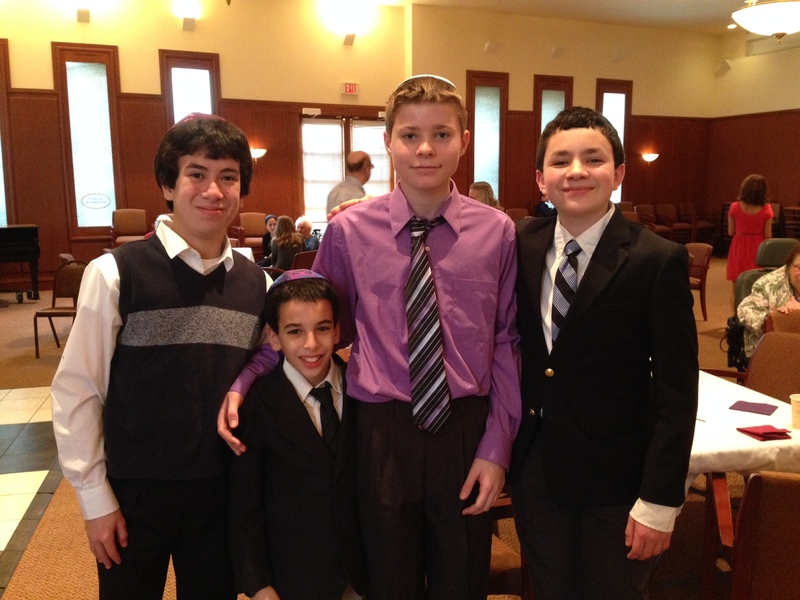 We offer Shabbat School for elementary-aged students, a middle and high school program on Wednesday nights, Bar/Bat Mitzvah training, and family services. 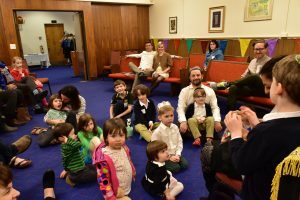 Shaarie Torah strives to foster in each child the ability and desire to live a Jewish life, a commitment to tikkun olam (repairing the world), and a sense of joy in experiencing all that our heritage has to offer. 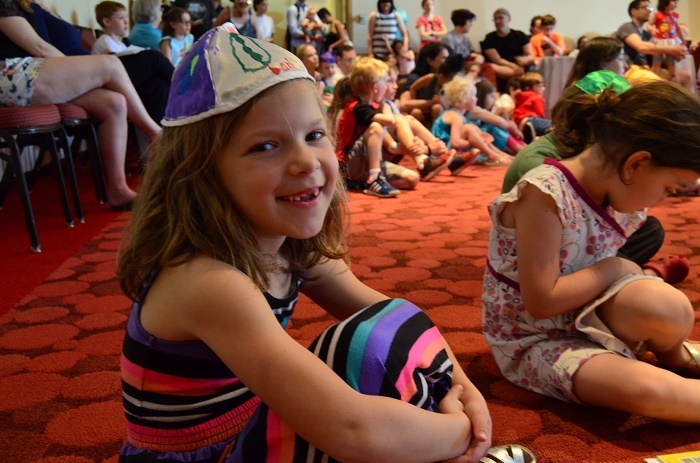 Through youth-focused programming which aims to instill Jewish identity in every child, our children are learning our rituals and values in accordance with traditional Judaism through a contemporary lens. Engaging both parents and children, we seek to increase knowledge of our sacred texts and traditions, while teaching their relevance in today’s world. Shabbat is an important gathering time for our community. Our program serves children from kindergarten through fifth grade on Saturday mornings from 9:30 am to 12:15 pm. After Shabbat School, families are encouraged to join the community for our weekly delicious Shabbat Kiddush lunch which begins at 12:15pm.